For every person who revels in the glory of traditional holiday decor, there’s someone looking to break away from the norm in favor of an ultramodern design. Because we know that nothing sets the tone of your home’s holiday decor more than the Christmas tree, we set out to find the most daring new-fashioned artificial Christmas tree designs on the market. 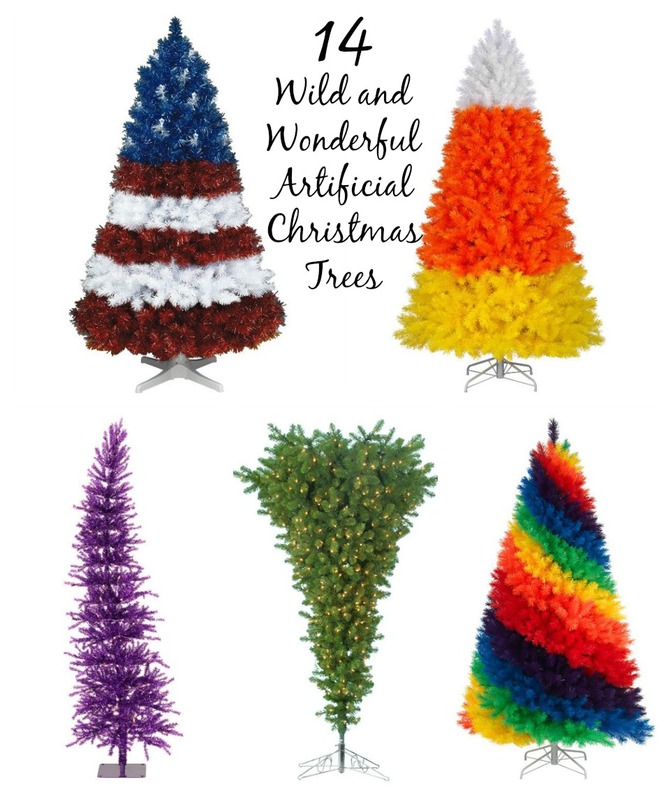 Take a look at 14 artificial Christmas trees certain to add whimsical pizzazz to your holiday decor!